APRIL holiday camps are open and we are taking bookings now. Multi-Sport Camps are just $40 per day and include morning tea, lunch, drinks and a camp T-shirt and go from 9am-3pm, with doors open from 8.30am. For just $50 per child we offer an extended stay from 9am-5.30pm. 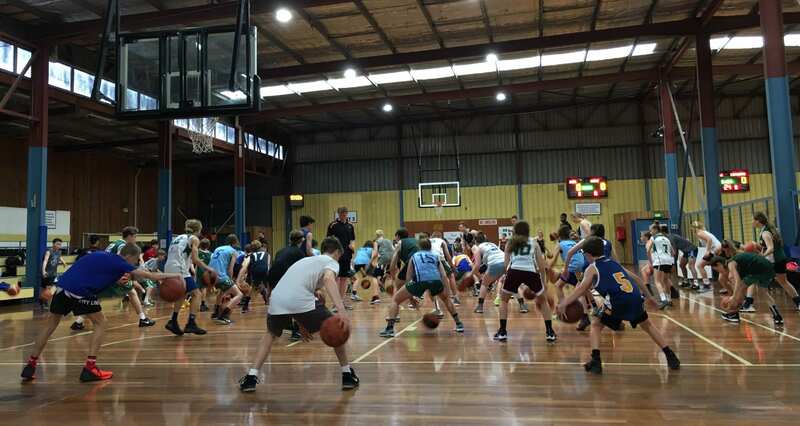 Newcastle also offers specialised basketball camps conducted by our Coaching Director, Shannon Seebohm, Head Coach of the FIBA Under-17 World Champion Australian Sapphires (2016). Shannon’s camps are extremely popular and fill up quickly, so keep an eye on our website for upcoming dates. Includes morning tea, lunch, drinks and a camp T-shirt. Registrations are now open! CLICK HERE to register now. The Beginners Skills Camp will be running on the 17th & 18th of April 2019. The camps will be run by Newcastle Basketball Director of Coaching Shannon Seebohm and Hunters stars Sharif Watson and Hannah Young. The cost for this camp is $100 for two days of training with morning tea & lunch included! Our fully supervised camps are held at Newcastle Basketball Stadium, 27 Young Road, Broadmeadow. Please contact Newcastle Basketball on 4961 3185 if you have any further questions about our Holiday Camps.